In the hotel environment, you are looking for a comprehensive POS & management solution that can be scaled to meet the needs of a variety of revenue center types. Often hotels have multiple styles and concepts ranging from fine dining to quick serve to pool bar all within one system. The POS system must be able to handle that diversity in concepts, integrate with the sites property management system and provide the level of detail needed for reporting. How Can We Help Your Hotel or Resort? 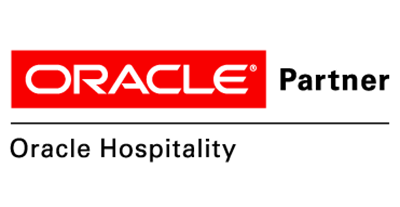 Cloudpoint Hospitality can help your hotel or resort by providing a premiere cloud and mobile hospitality management platform, with enterprise & back office functionality. 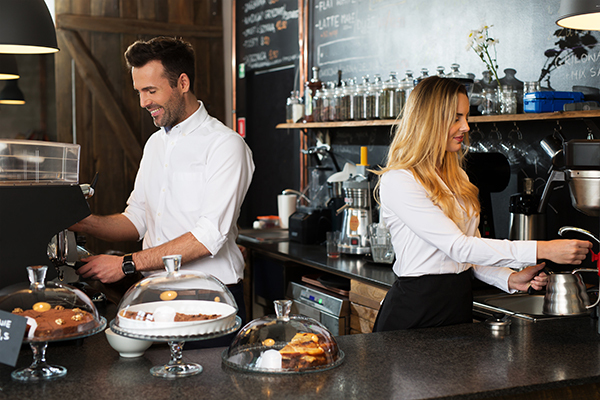 Cloudpoint Hospitality has set the standard for excellent hospitality point-of-sale solutions. For years, we have relied on their POS interfaces to our hotels systems and accounting processes. We’ve had more hotels than just Sheraton properties and Cloudpoint staff has been most dependable for our service & support.